This was a very scary thing to watch. 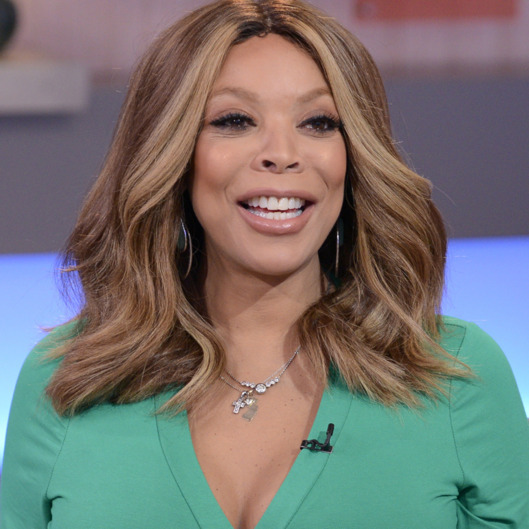 Talk Show Host Wendy Williams fainted on live TV. Wendy was starting her Halloween costumes segment on her show 'Wendy' when she started feeling bad, slurring her words and then looked to what many believe could have been a mini stroke or high blood pressure. Wendy seemed very scared lost her balance and fainted. Wendy came back after commercial break and said she was just dehydrated and was very hot in her costume and that she was okay. Wendy updated her twitter saying she was okay just needed some rest and some electrolytes and that she would be back tomorrow. Many people speculate that all is not well with the host. Wendy has been looking very thin as of late and many believe she is very stress due to rumors that her husband Kevin has been cheating on her for over 10 years. Also some believe that she is allegedly back on recreational bumps. Whatever the case may be we hope she makes a full recovery. Take a look at the dramatic moment and Wendy's update on her health.